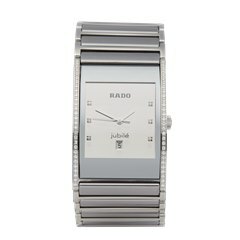 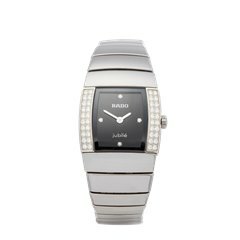 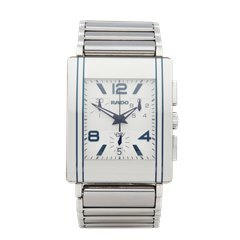 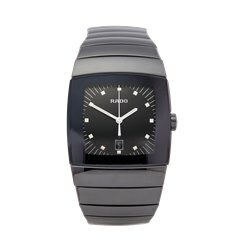 Swiss brand Rado was known as Schlup & Co. until it started producing watches in 1957. 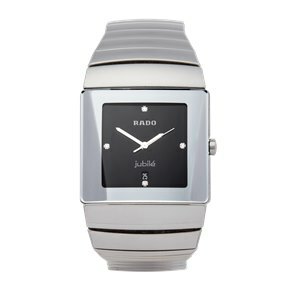 The new watch brand was responsible for creating the world’s first “scratchproof watch”, the DiaStar1, in 1962. 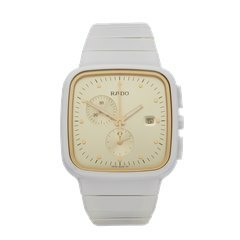 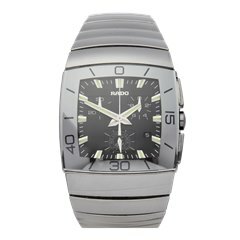 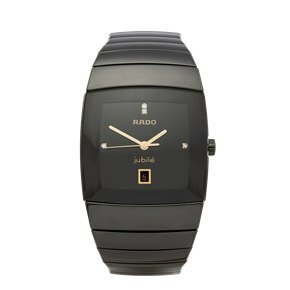 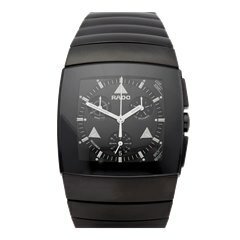 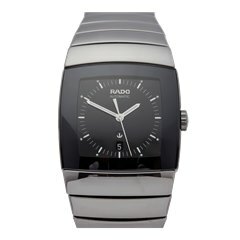 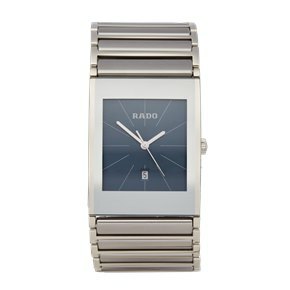 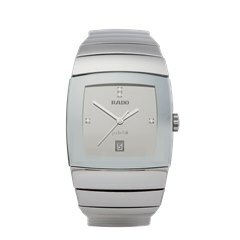 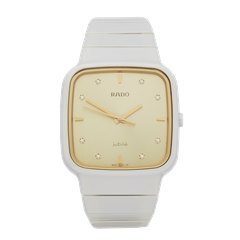 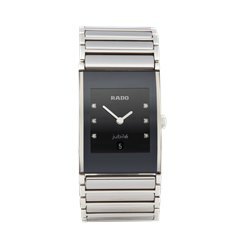 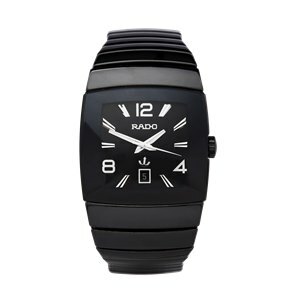 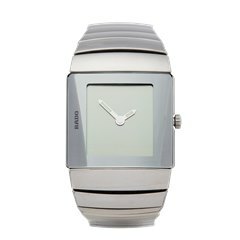 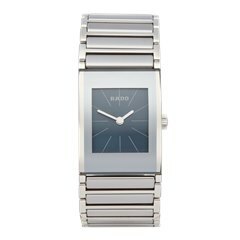 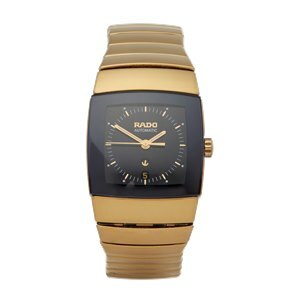 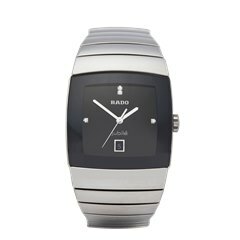 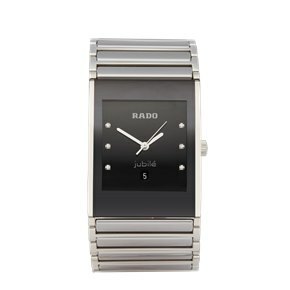 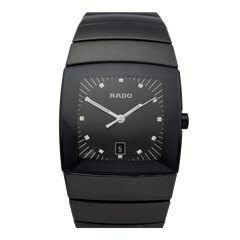 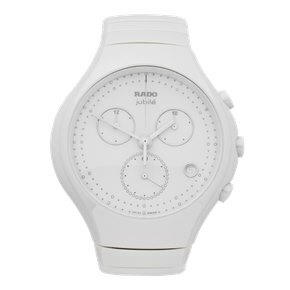 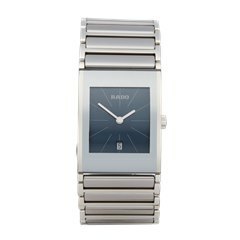 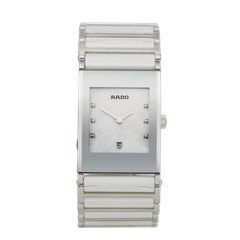 In recent years, Rado has put a lot of work into developing its HyperChrome series, these are modern-looking, attractive watches made from a ceramic blend.